I choose to lead through my actions and then through my words. The impact is when the two unite. As a Personal Trainer in Santa Barbara I​'ve been able to make this dream come true. Fitness is about more than just exercise and food selection, it's about creating new opportunities. I'll help you to develop the tools you need to accomplish any goal. I find strength from the support and guidance of others, and hope that I can pass that on to you. It is my mission to always redefine, contribute, and expand my community. 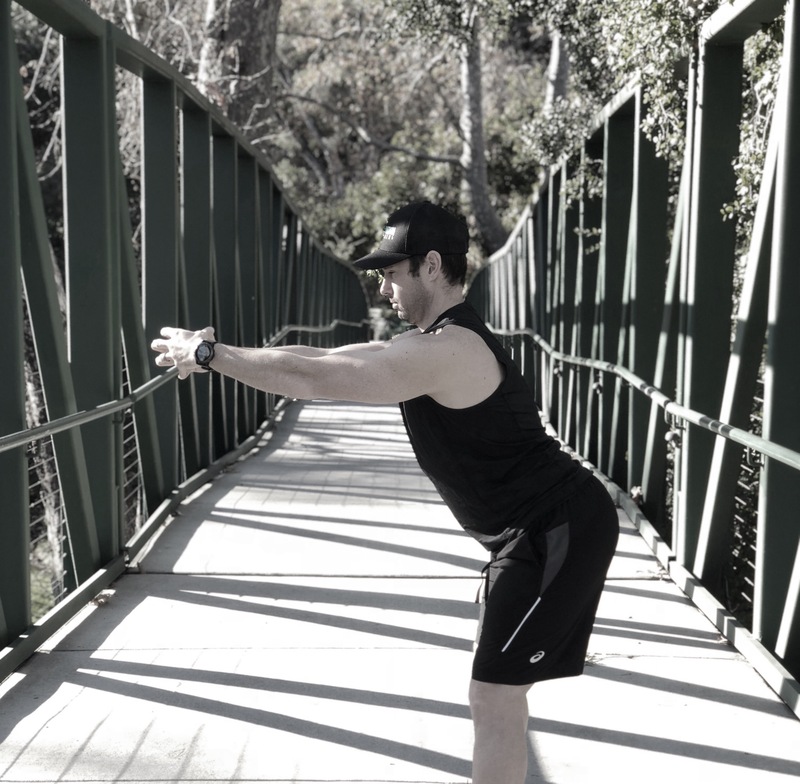 As a Personal Trainer in Santa Barbara, I provide current and traditional training models to meet the needs of any and every individual. My unique background, openness, and the outlook that "the right way to help you achieve your goal is the way that works for you," have allowed me to have an impact few people get to realize. I use a combination of personal experience, knowledge, and passion to truly help others on their roads to health and wellness. I hope my own struggles, education, and achievements will allow others to recognize that fitness, exercise, and nutrition can be an enjoyable part of everyone's lives.